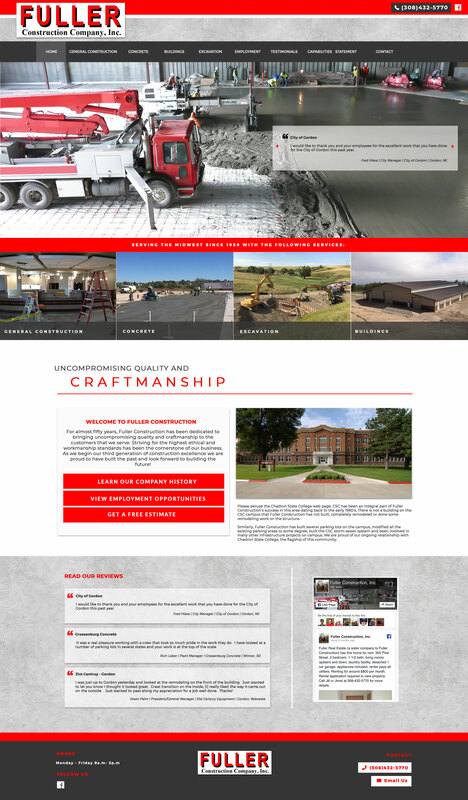 General Construction Chadron NE | Midwest Construction Co.
For over six decades, Fuller Construction has been dedicated to bringing uncompromising quality and craftsmanship to the customers that we serve in Northwest Nebraska and the surrounding areas. Striving for the highest ethical and workmanship standards has been the cornerstone of our business. As we begin our third generation of construction excellence, we are proud to have built the past and look forward to building the future!